In 2006 as RSCDS Belfast Branch was celebrating their Diamond Jubilee, they organised a competition to devise dances, with the winning dance being “City of Belfast” by Lucy Mulholland. 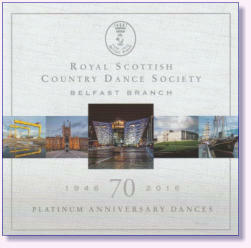 Ten years later, as the Branch celebrate their 70 th Anniversary with a Gala Evening on December 3 rd 2016 in the magnificent surroundings of the Titanic Suite, Belfast, they have produced another Book and accompanying CD by Marian Anderson’s Scottish Dance Band, set to rival their Diamond Collection. There are 14 new dances (4 jigs, 4 reels, 5 strathspeys and a medley) by 10 different devisers, with a very special waltz to finish the CD. The sheet music for all the original lead tunes is printed in the book.  All tracks are played at a steady pace. The current recording line-up for the Band is Marian Anderson (accordion), Graham Bell (2nd accordion), Marie Fielding (fiddle), Isobelle Hodgson (piano & bass) & Max Ketchin (drums).